The OCF will unlock the massive opportunity in the Internet of Things (IoT) market, accelerate industry innovation and help developers and companies create solutions that map to open specifications. 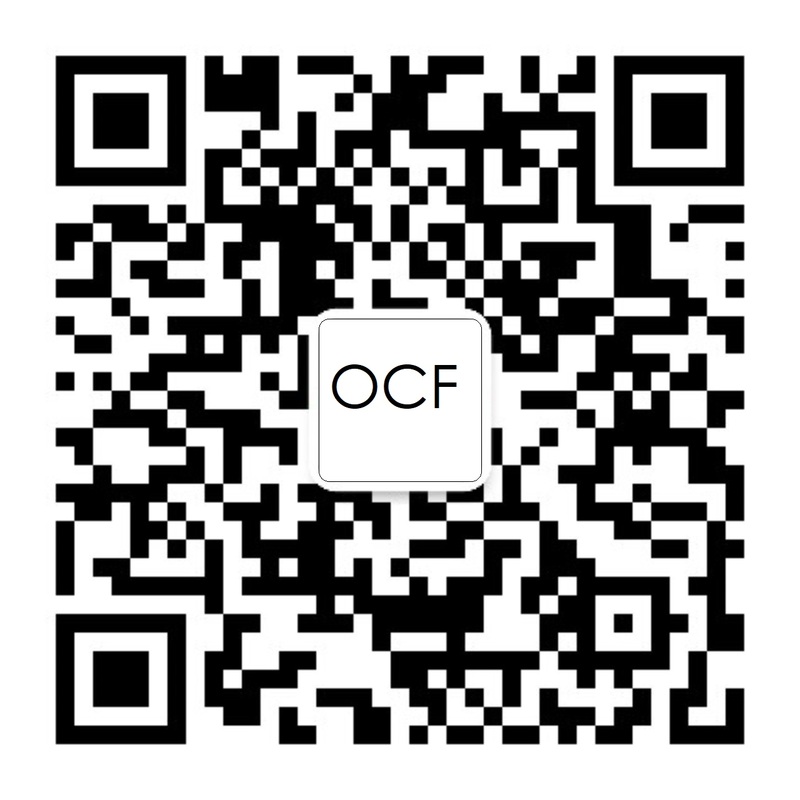 With more than 300 members from around the world that include top companies representing consumer electronics, home appliances, automotive, security, consumer and enterprise technology, and more, the OCF will help assure secure interoperability for consumers, business, and industry. The global market opportunity for IoT devices is immense, to say the least. United Kingdom analyst and advisory firm, Machina Research, thinks the IoT market will reach $4 trillionby 2025. Industry analyst, IHS Markit, forecasts that the IoT market will grow from an installed base of 15.4 billion devices in 2015 to 30.7 billion devices in 2020 and 75.4 billion in 2025. There is no shortage of IoT devices, services and market forecasts and projections. The IoT is here to stay, weaving amazing things into the fabric of our lives and transforming society and industry. IoT Smart Home is an ecosystem made up of device-to-device or device-to-service interactions where-in devices generate information, share it and take actions based on the information. The devices and services essentially speak the same language and give and receive instructions. For example, a smart security system motion detector, when it senses movement could trigger the smart lighting to turn on the light in the room or thermostat to adjust the climate controls. A connected home is made up of devices that a person can connect with via mobile device to see a status and give commands. These devices are not smart on their own and generally exist within a ‘walled-garden’ created by the device manufacturer. Each manufacturer’s device has its own proprietary application protocol and they do not communicate with other connected devices or services. Why is OCF Smart Home focused on IoT Smart Home rather than Connected Home Devices? When devices can communicate with each other without direct customer interaction it drives efficiency and a better user experience than having a unique application for each device. Smart home devices (e.g., laundry machines, thermostats and security systems) should be able to communicate with one another regardless of manufacturer, operating system, chipset or physical transport. The Foundation works closely with the open source community, IoTivity, to help unlock the massive opportunity in the IoT market by creating solutions that map to a single open specification. The OCF Smart Home Project is creating common data modeling for secure interoperability. The Project utilizes OCF technology to specify how Smart Home devices interoperate. How is OCF’s open approach to IoT Smart Home different than Smart Home systems like Nest and Alexa? Systems like Nest and Alexa are proprietary and don’t interoperate. As Smart Home ecosystems become more commonplace, it’s important to have sufficient semantic definitions for device makers to leverage as general device customers will not understand that proprietary systems do not interconnect. Consumers want choice, and this requires smart home devices to be platform agnostic and communicate with one another regardless of manufacturer. Does the OCF Smart Home Project Utilize Work Previously Completed by the AllSeen Alliance? AllSeen Alliance and OCF merged in October 2016 under the OCF name and bylaws. The merger is designed to leverage the strengths of each organization. The merger will advance interoperability between connected devices, enabling the full operating potential of IoT and representing a significant step towards a connected ecosystem. How can I join the OCF and the OCF Smart Home Project?